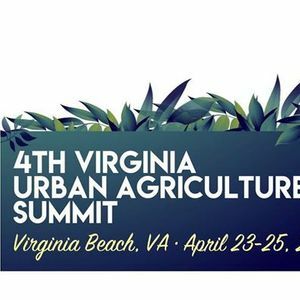 The Virginia Urban Agriculture Summit brings together more than 100 urban farmers, gardeners, foodies, ag-tivists, policy makers and government leaders for three days of networking and learning about one of agriculture’s fastest growing sectors. We’re looking forward to you registering for the conference. 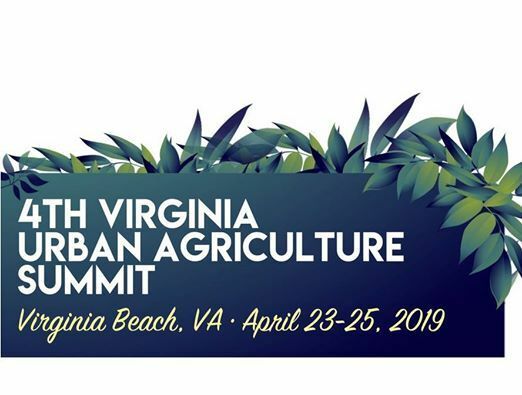 Please remember your discounted room rate at the Founders Inn & Spa is not included in the event registration fee, and you must make your room reservation separately from registering for the event. Towne Place at Greenbrier Summer Concert with Nature's Child!